Hello dear artists! 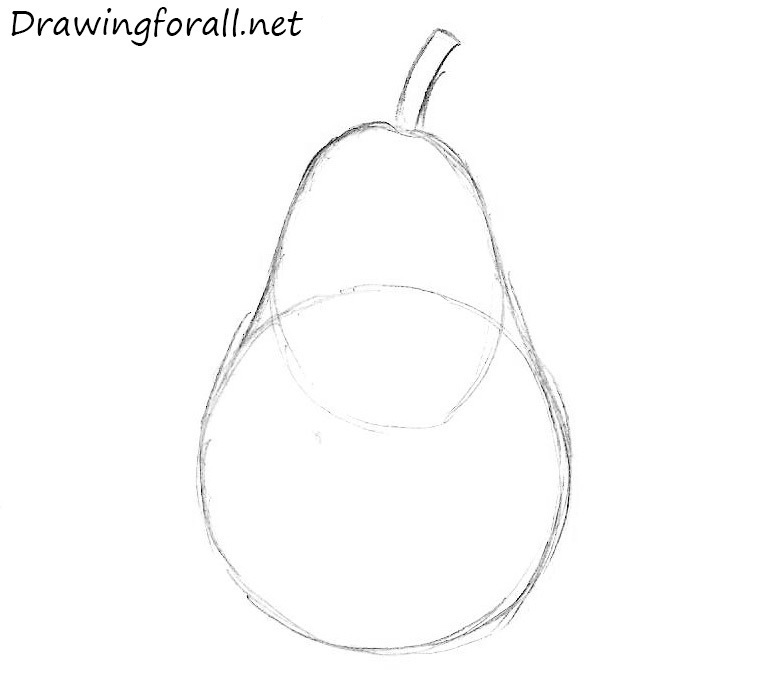 Today we have prepared for you a new drawing lesson in which we will teach you how to draw a pear. It will be very simple tutorial, without shadows and textures. 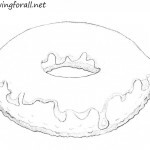 In this drawing tutorial, we will focus on a correct form of the pear. 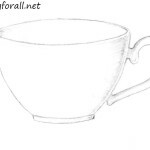 If you’re an aspiring artist, if you are the first time took up a pencil and decided to draw something, surely, this lesson is for you (of you can visit a tutorial about how to draw an apple). 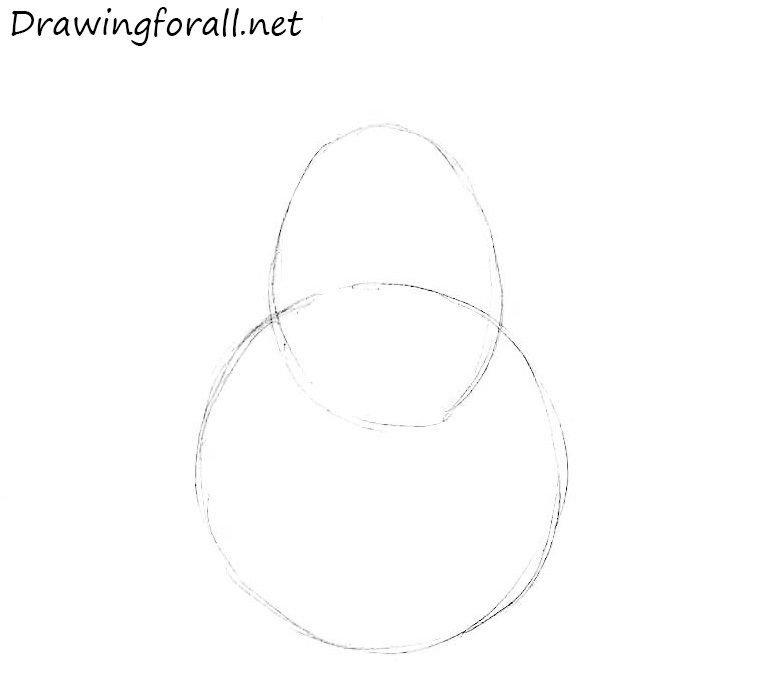 So, let’s start the tutorial and learn how to draw a pear for beginners! 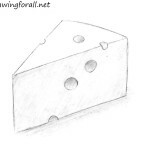 At first draw two simple geometric shapes – an oval and circle. At this step you should not press down too hard on a pencil. You should use light and smooth lines. Now using clear and smooth lines outline the silhouette of the pear. Now using clear and smooth lines outline the silhouette of the pear. 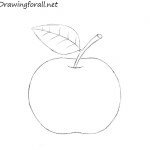 Also in this step draw a stem at the top of the pear. 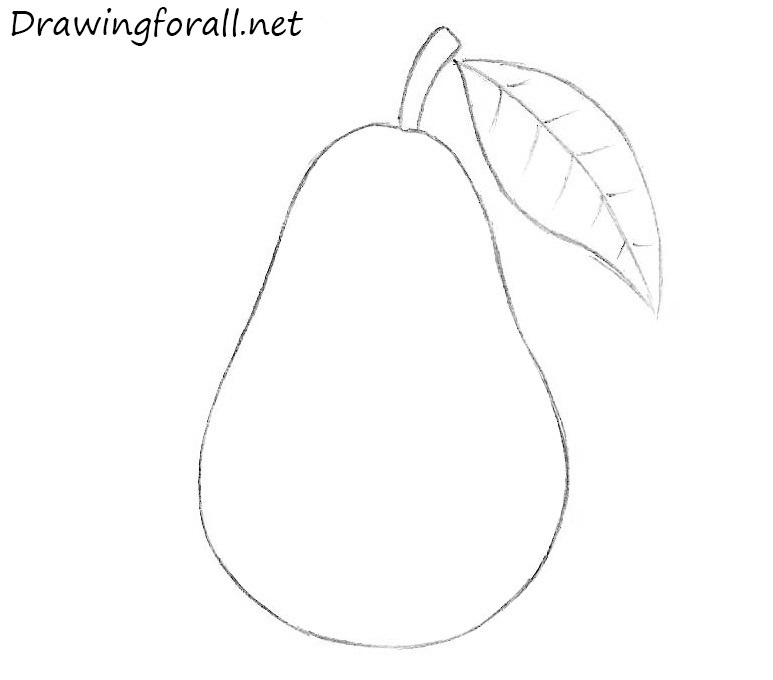 It is the last step of the tutorial about how to draw a pear. Using two curved lines draw a leaf. Draw the veins of the leaf. The pear is ready! 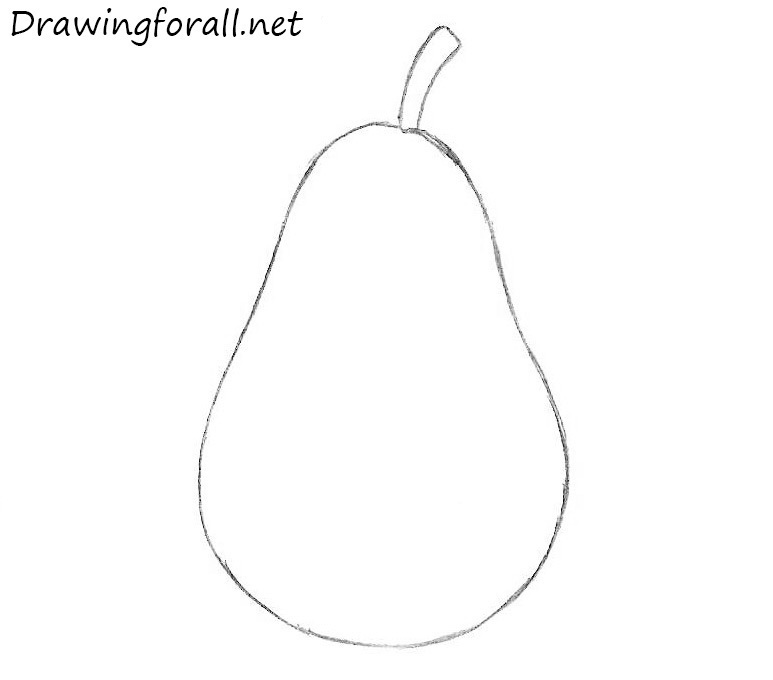 It was drawing tutorial about how to draw a pear for beginners. We hope this tutorial was interesting and informative for you. 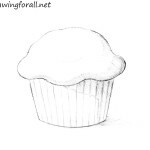 If this tutorial was too easy for you, visit our drawing lessons about how to draw Wolverine or how to draw Sub-Zero. 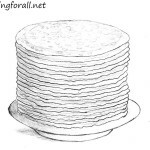 Stay tuned and wait for new drawing tutorials by Drawingforall.net!